The State Government, AquaSure and Watersure work closely with the 125 landowners who have the project’s underground pipeline and power supply easement on their properties. 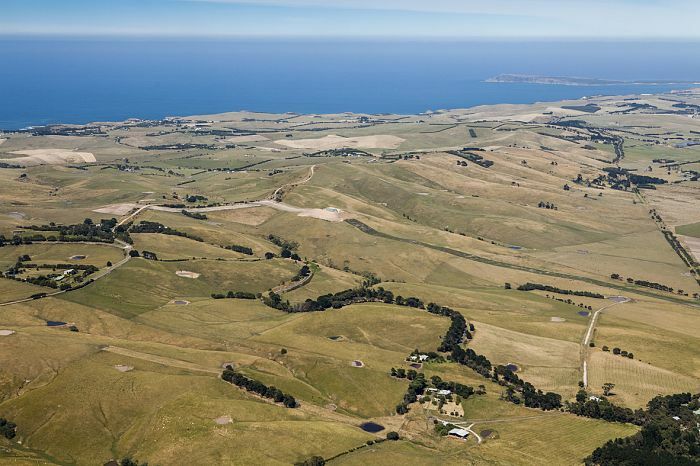 Desalinated water from the plant at Wonthaggi is piped to Melbourne via an 84 kilometre underground pipeline to the water network near Berwick. The pipeline is designed to operate in both directions, providing water security to communities connected to its seven delivery points by supplying desalinated water to Melbourne catchment water, if required. An 87km long underground 220kV High Voltage Alternating Current (HVAC) power cable which is the longest of its type in the world is co-located with the pipeline for most of the distance form the plant to Cranbourne Terminal Station. These significant project assets are located within a 20 metre wide easement. Given the specialist skills required to manage these assets, AquaSure has contracted Watersure to operate and maintain the the pipeline and AusNet Services to operate and maintain the power supply. Landowners and occupiers can continue to use the land under the conditions of the easement and ownership is no affected by the easement overlay. The need to periodically access the assets it undertake maintenance activities and to protect the assets from encroachment or potentially inappropriate development requires an ongoing relationship with the landowners and occupiers. As a result the landowners and occupiers along the easement are key project stakeholders for AquaSure, Watersure and AusNet Services. Access Arrangement map – indicated preferred access routes to VDP assets on individual properties. Easements brochure that provides information about the VDP assets within the easements and “Dial Before You Dig” requirements. Memorandum of Common Provisions that was attached to the Title of individual properties at the time the State acquired the easement. AquaSure, Watersure and AusNet Services are required to provide seven days notice to individual landowners of proposed access, unless otherwise agreed with the landowner, and to minimise disturbance to landowners and occupiers at all times.